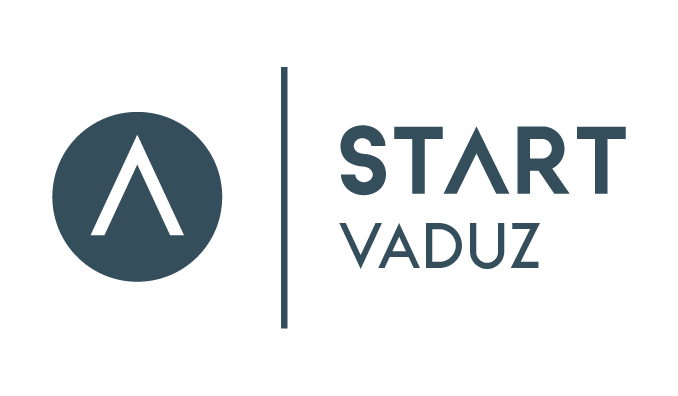 START Vaduz is a student association at the University of Liechtenstein and a part of the international START Global Network. Our motto is „Motivation meets Innovation“. Our vision is aptly described with the philosophy of experiencing, passing on, exchanging and perfecting the art of entrepreneurship and intrapreneurship. If you are interested in actively participating in START and expanding your network, then apply now! You don’t have to be a born networker – through our events START Vaduz supports you in building your network in the best possible way. Just fill out the following online form, but don’t hesitate too long! We only accept 10 new members per year! You are also welcome to contact the current board of directors Kilian, Georg, Marcel or Lia. Meet us at the University of Liechtenstein!